...HANGING FROM YOUR CUSTOMERS KEYS! We’ve placed at bet in the office lately to see which promotional gift is the most popular and sought-after. You guess it correctly! 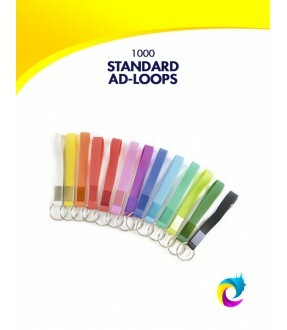 Promotional Keyrings. They’re everywhere! Hand out a batch of these beauties and you’ll have a long-lasting effectiveness of advertising which will last for years. Some of these Personalised Keyrings are practically bullet-proof, tough and resilient to bumps, knocks and bashes. 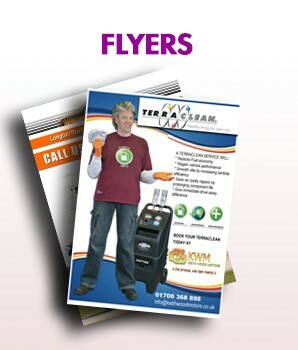 Small and light weight, they can be posted to your customers along with an invoice and you’ll have your very own silent little salesman, doing his best to promote your business everyday of the week, every month of the year. Logo Branded Keyrings are a perfect item to leave with customers for Double Glazing Companies, Builders, Window Cleaners, Scaffolders, Electricians, Plumbers, in fact anyone who works on buildings and can conveniently leave their message on a bunch of keys. We supply many people in the Motor Trade, for example Car Valeting Companies, Servicing, Bodywork, Tyre Fitters, Car Wash, Taxi Firms and Auto Windscreen type Businesses. 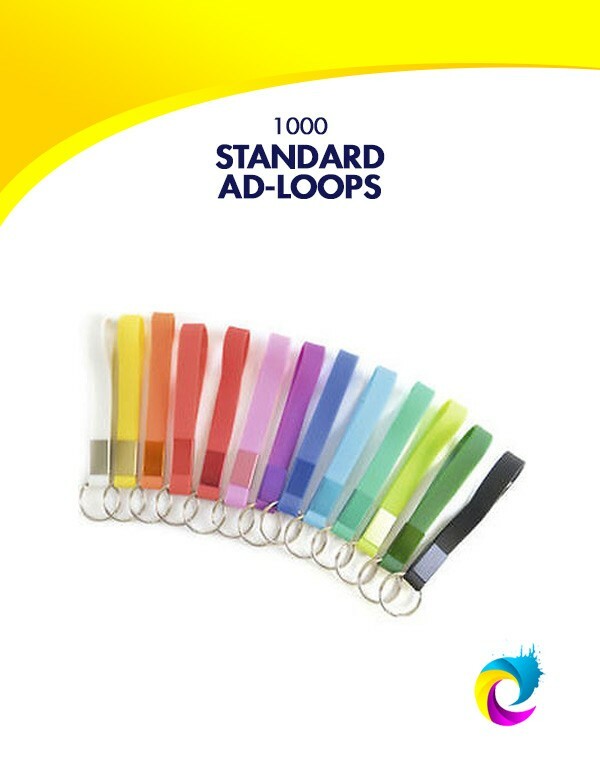 Advertising Keyrings, especially Ad Loops are also a great fundraiser for sports clubs or charities.